The Easter holidays can start to get quite expensive with all the days out we have. My husband and I love having a few days at home to make it more affordable. Letting the kids play with their toys and computer games. We are big How To Train Your Dragon fans so I love that you can buy the fun family game Dawn of New Riders to keep them occupied. It’s an interesting game of adventure and exploration, you can read more in an earlier post I wrote about the Dawn of New Riders game. Currently it only costs £19.99 to purchase Dawn of New Riders from Amazon on Switch, Xbox One or PS4. You don’t get much for £19.99 elsewhere. Today just a drink and slice a cake for the four of us was about that! But a computer game provides so much more entertainment. The cake was gobbled up in minutes, this game would keep them amused for hours! Dragons, epic battles and discovering hidden talents. The game has so much to offer. Rather than a chocolate egg get your children a Dawn of the New Riders game and one of the Dragon eggs instead! Your huggable little dragon can then watch you as you take to the skies on a thrilling journey of discovery. I have a bundle of How to Train Your Dragon merchandise to giveaway. 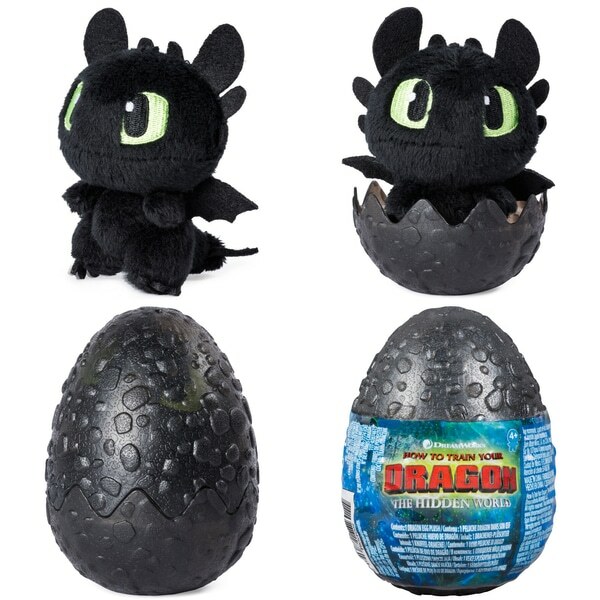 This includes a Dreamworks Dragon Egg with Dragon Plush (£5.99), Dragons Pez, Dreamworks Dragons Squeeze and Growl Toy (£14.99) and Dreamworks Mystery Dragon pack (£4.99) and a code for the Dawn of the New Riders game. This prize is a must for How to Train Your Dragon fans. If you would like to enter please fill in the form below by the 8th of May. Don’t forget to check out my other competitions too.